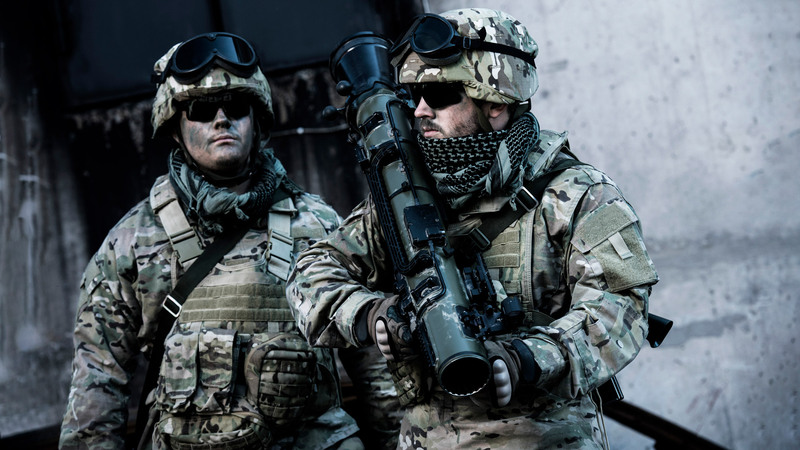 VR/AR agency Vobling initially built a VR experience in 2017 designed to show off the capabilities of the latest Carl-Gustaf launcher (the M4) and serve as the main attraction for Saab’s presence at the Defence and Security Equipment International conference in London that year. 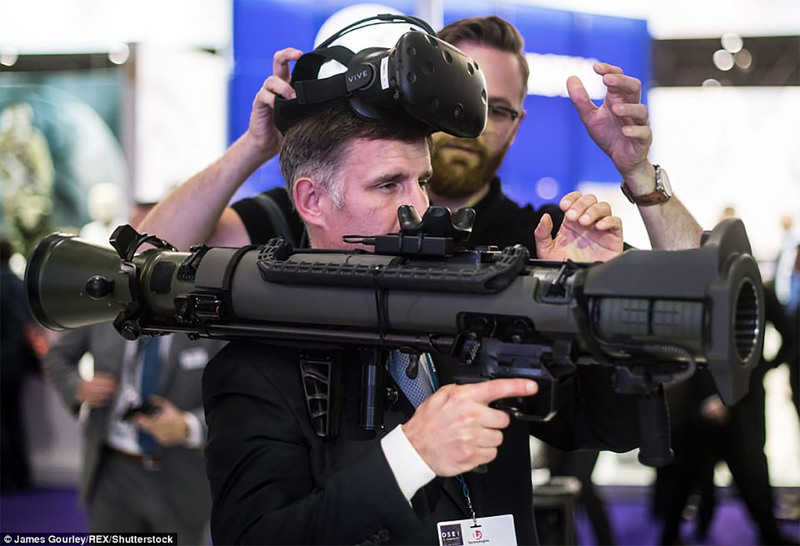 Making use of an HTC Vive headset for visuals, Vobling outfitted the Carl Gustaf launcher with a Vive Tracker to allow the weapon to be used as a prop within the VR experience. A real version of the weapon was used, allowing users to experience the actual weight, shape, and operation of the launcher, right up to the point of firing the weapon. 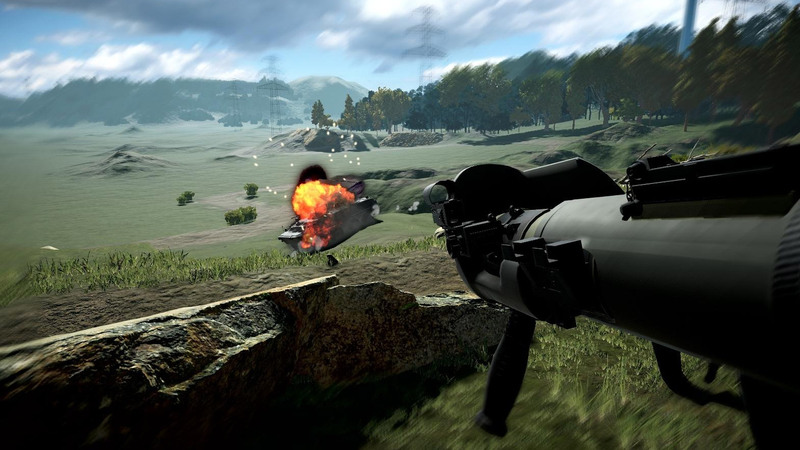 The experience doesn’t attempt to offer any haptics for actually firing the weapon, but it shows how to sight and fire at targets, and use a range of projectiles (designed for different types of targets) which can be fired by the launcher. Now Vobling has announced that Saab has picked the company to further develop the experience which is now a “key ingredient” at the Saab HQ showroom located in Stockhold. “This VR experience has proven to be very popular in our showroom and we are looking forward to extend the functionality to further increase the realism and build on the number of scenarios available for our guests,” says Patrick Mollbrink, Marketing Communication Manager at Saab. 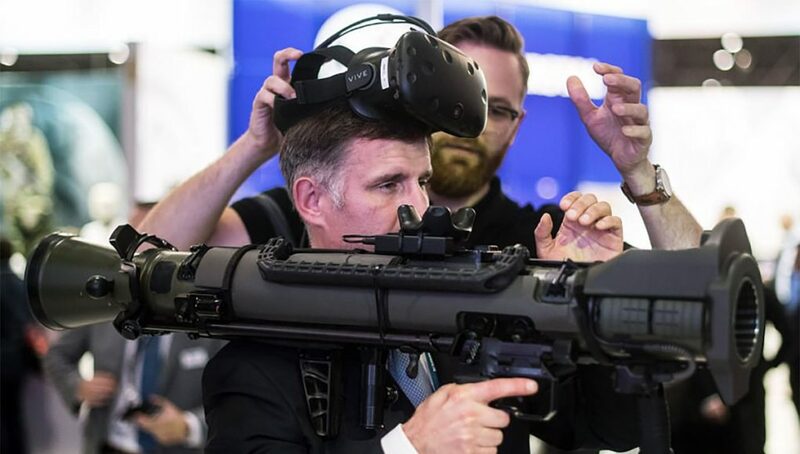 The expanded experience is being designed with the higher resolution Vive Pro in mind, as well as the Varjo headset which includes a central display with enough resolution that it could drastically improve the experience of looking through the virtual scope of the launcher and aiming at distant targets. The project is expected to be completed in Q1. It’s unclear at this time whether or not Saab has plans to build the experience into something that could be used for actual combat training, but Vobling says that the present experience walks users through a “realistic training scenario,” so it certainly doesn’t seem off the table for the future of the project. Wardust has a excellent vr launcher.I always pick engineer to use the launcher.